I'd really like to start taking better care of my skin this year. Currently, I just wash my face and call it a day. I figured I'd put together a collection of all the products I'm interested in getting to give myself a proper skin care routine. I'm pretty sure all of the products featured are vegan and cruelty-free, but I could've accidentally made a mistake. 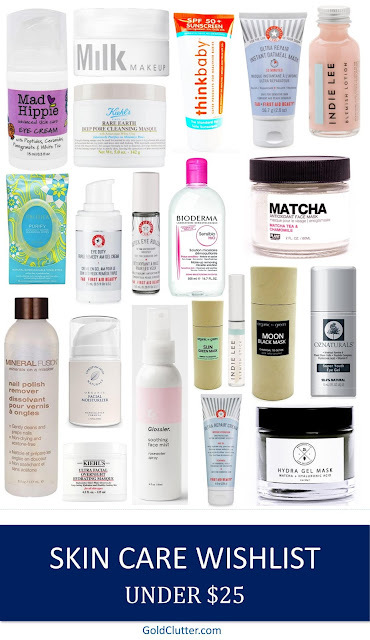 What are your favorite skin care products? Am I missing an essential item on my list? It's another snow day for me so I figured now was a good time to give a recap of all that I've done in the past week or so. I've traveled all over Atlanta, and I went a little west to the ski town of Park City. With my travels, I've gotten quite a bit of cold weather. Hopefully, we get another snow day tomorrow or it warms up. My class went to the High museum where we met the curator for the civil rights exhibit named Fire that No Water Could Put Out: Civil Rights Photography. We were fortunate enough to get a tour from the curator herself. It was truly fascinating to hear her talk about why she picked each photo and the importance of each photo. I'd like to start going to curator talks in the future. Hearing her speak about the exhibit while touring it allowed me to have a deeper connection with the history, signifigance, and overall understanding of the exhibit's photos. On Friday, my class went to the Atlanta History Center. I'd been to the center numerous times but not in a few years. I was excited to learn more about Atlanta during our time there. The center was nice enough to take us into the archives where we got to see maps, photos, city records, directories, and a few other archival pieces. I mostly enjoyed my time moseying around the archives admiring and reading all the books they had in their collection. I'd love to go back to spend some of my own time there. I went skiing in Park City at Deer Valley this past weekend. It was truly an amazing time. We landed on Saturday, but we didn't go skiing until Sunday. Instead, we went snow tubing at Gorgoza. I loved going up the slopes as you had to go a magic carpet. It was completely insane how fast you went. I'd love to go to Stone Mountain now. On Sunday and Monday, we went skiing. My sister and I took a group lesson on Sunday to help us get back in the groove again. We started on the bunny slope, but before we knew it we were on some difficult greens. I personally didn't love Success as I don't love steep hills in general. I loved going down Homeward Bound and Ontario. During our midday break, we stopped for lunch at Silver Lake Lodge. I ended up getting an amazing mushroom and tofu pho on both days. I'd love to find a place that serves vegan pho in Atlanta. My sister's friends we're also skiing, but we didn't end up seeing them until we got to the airport. We all ended up on the airport which was definitely a little funny. I was truthfully a little sad to hear school was cancelled as I was really excited for my field trip on Wednesday, but I had a blissful day playing in the snow, relaxing, and unpacking and organizing my ski clothes. 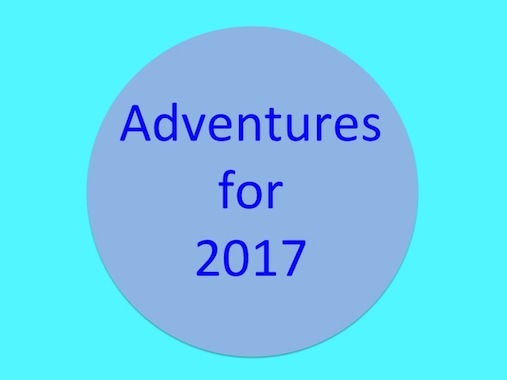 I thought it would be fun to take a look back at my resolutions adventures for 2017. 2017 was truly a remarkable year where I became extremely passionate blogging. You can read all about what I did in 2017 here. Volunteer // I feel like I knocked this goal out of the park. I spent so much of 2017 volunteering whether it was playing with special needs kids or planning service days or being a camp counselor. This year really showed me that I want to work in the non-profit world when I'm older. I want to be able to say how my job is benefiting the community I'm serving every day. Find a physical activity I enjoy // I definitely didn't make exercise as much of a priority in my life as I should've. I did take PE for a semester where I easily saw what I didn't enjoy. I personally don't enjoy working with weights and weight room equipment as I got easily overwhelmed by them. I love working out with friends when I can chat with them while we workout. I've been going to the gym these past few weeks, and I'm beginning to find somewhat of a groove. Make my voice heard // I definitely made my voice heard this year as I was very active in the blogging and journalism front. I also stood up for what I believed in numerous times. Go tubing // I didn't succeed with my goal for this, but I went on plenty of other adventures. Watch the sunrise // I already knew going into this year that I'm not an early bird, but this year proved it more than anything. I, unfortunately, didn't wake up early enough to see the sunrise. I'd like to make this more of a priority this year, especially when I'm traveling. Watch the sunset // I got to watch the sunset several times this year. I'm always amazed by the beauty of nature whenever I get to see a stunning sunset. I'd love to go out and watch more sunsets this year. Try new restaurants // I tried my fair share of restaurants this year, specifically, I tried more vegan restaurants. I've become obsessed with Herban Fix and Upbeet. I cannot wait to see new vegan restaurants popping up around town. Read more // I definitely did not achieve this goal or come anywhere near close to achieving this goal. I absolutely love reading, so it hurts my heart to know I didn't meet this goal. I'd like to spend a few minutes before bed reading each night and keep a book in my bag to read whenever I have a few minutes to spare. I think publishing a post of books I'd like to read would be helpful motivation for me to read more. Find/create a blog design I love // I found a blog design that I think is so cute! I'd love to learn some HTML so I can customize it a bit. I'm so lost on anything relating to coding, but I know it's a useful skill to have in this fast, changing world. Blog every day for a month // I didn't achieve this goal, but I'm so proud of all that I achieved with the blog this past year. I hope I can publish articles every day for a month this year, but I've learned that I'd rather put out quality content rather than lots of content. 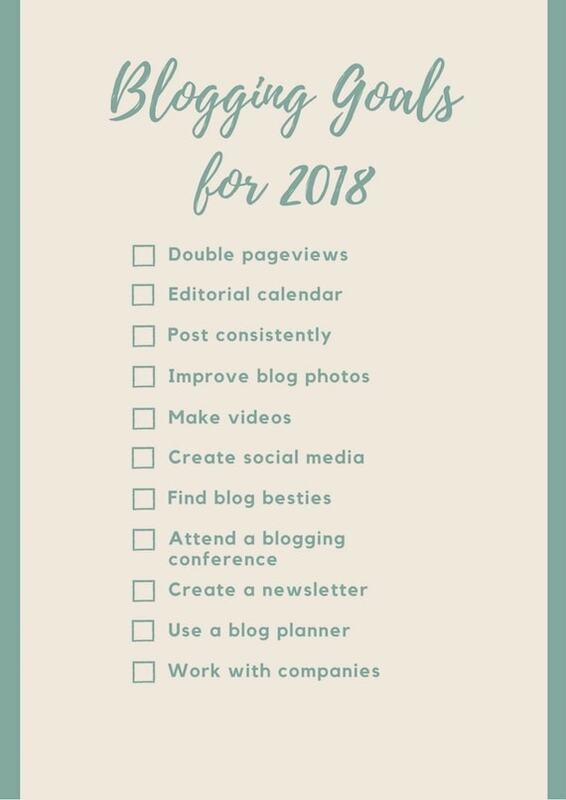 I'll be back tomorrow with my blogging goals for this year. In the meantime, be sure to check out my post that has all the information on my 2017 resolutions. I'm definitely one of those people who believe in the start of a new year will result in change. This week, I've been focusing on spending more time with my friends and family, exercising more, and documenting the everyday. My sister and dad had gotten Korean BBQ several times without me, so I was wanting to go for quite a while. The stars aligned for me to join them for a lovely dinner. I wasn't quite familiar with Korean BBQ so I had a great time cooking my own food. We ended up going to Char as it had more vegan-friendly options. I wasn't too hungry so I ended up just getting mushrooms to grill. They came cooked, but I decided to grill them for a minute or two as I wanted to experience the grilling part. On Wednesday, I got to go on a tour of the Beltline. It's truly remarkable to think of how this was just an idea 10 years ago to see all the progress that's been completed in such a short time. After our tour, I sparked a discussion with a few of my classmates that has me interested in doing some research on the impacts of the Beltline. I visited an older home that is now a home for people to tour on Thursday. Our tour guide was the sweetest old lady who shared her life story throughout the tour. I'd never thought about how older people who've lived in Atlanta their entire life have experienced so many different times in history. On Friday, a few of my friends, Brian and Olivia, and I went to get tea together. We ended up going to Tipple + Rose. Olivia and I decided to share #77, a fruity tea with lime that was just divine. We were all delightfully surprised to see they had lots of vegan foods and desserts. I chose to get a piece of chocolate mousse cake as a treat to end the first week back at school. I spent most of Sunday at confirmation and volunteering. Confirmation has turned into an activity that I look forward to on the Sundays I can attend. It's always interesting to me to hear people's different perspectives on aspects of life-related to Judaism. I've been getting into working out more per the usual exercise more resolution. I've learned that I enjoy working out much more when I can talk to someone. So far, I've just been going on the elliptical bike, rowing machine, and an arm machine. I'm excited to try out more machines as I get more comfortable at the gym. I'm including Monday in this week's addition since the post is going live today. On Monday, schools across Atlanta were canceled due to the forecast of ice. No ice ended up coming into town so I definitely enjoyed the day. I ended up finding Brighton's Instagram. 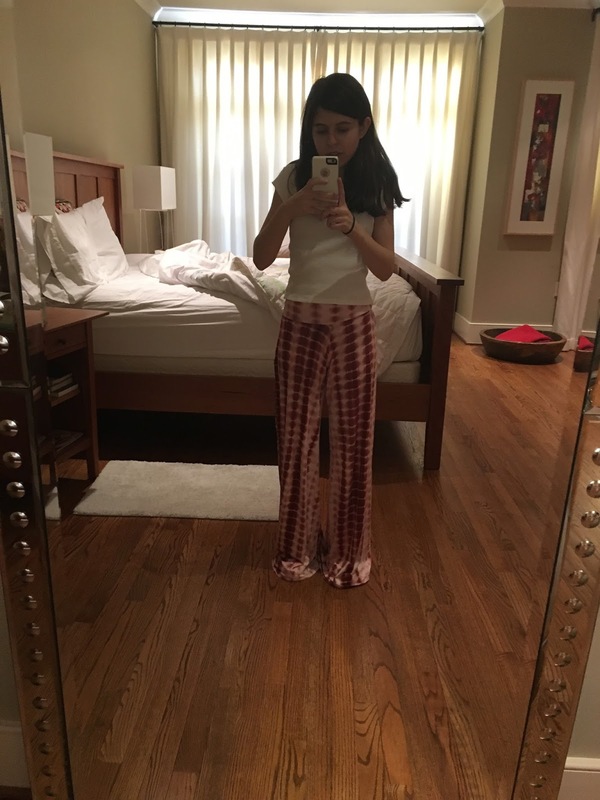 I was completely enamored by her Instagram story where she talked about cleaning her closet. I got motivated to clean up my closet a little bit. I'm so happy with how it turned out. I'm quite excited for this 4 day week. Once this week is over, I leave for my first trip of the year. I'll give you a hint that it's somewhere out west and lots of sporting events have occurred here. Stay tuned next week to find out where I went. The new year is alive and well, but I want to spend the next week or so recapping 2017. 2017 was truly a great year personally for me and the blog, but you can hear more of what made 2017 so amazing another time. In the meantime, I want to share the top blog posts of 2017. This year was truly an incredible year for Gold Clutter. I became confident in my blog, began to publicly share it with people, reached numerous milestones, had the most amazing readers, got to work with some amazing brands. Just that short little recap has me so ecstatic for all that 2018 has in store. My editorial calendar is full of ideas for this year, but I'd love to include any of your ideas so comment them down below, please. Really quickly, I wanted to add that Gold Clutter amassed over 500 comments on the blog this year. It's truly amazing to think about how many connections have been sparked by Gold Clutter. How to Have a Great Semester // This was the post that started it all. I managed to post quite consistently all of January after creating this post. I'm definitely going to look at these tips again when my semester starts in a few weeks time. Homecoming Week // This was such a great week in my life. I had an amazing time celebrating all of the homecoming festivities this year. I'm very excited for homecoming week in a few weeks. I have to give a few honorable mentions this month. Valentine's Day: What to Wear proved to me that I can write about fashion. For some reason, I had doubts about writing about clothes, since I'm not the biggest fashionista. I'd love to bring more style content to the blog this year. 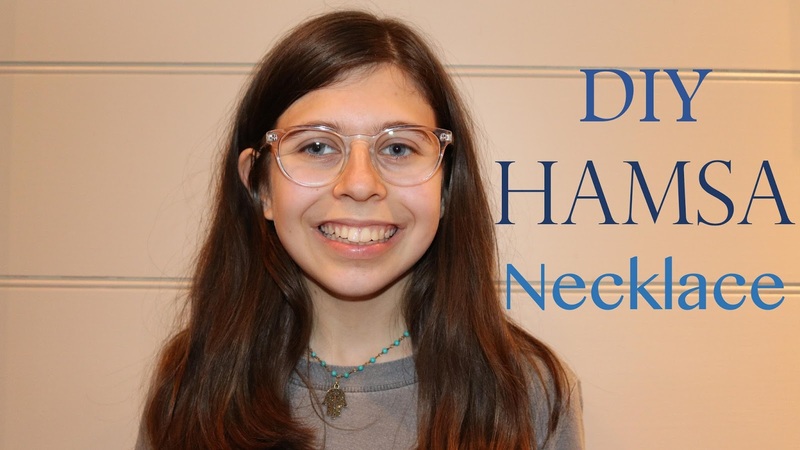 I also want to shout out my trip to Dallas for BBYO IC. I had an absolutely amazing time, and I'm truly looking forward to reuniting with all my friends in Orlando soon. 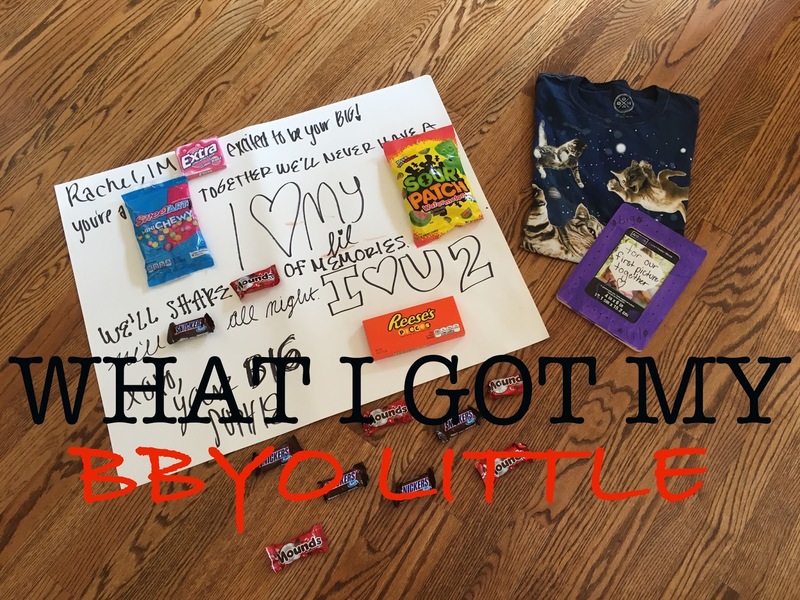 What I Got at BBYO IC: T-Shirts, Shuk, Spirit Wear // BBYO has given me so much in the short time I've been involved, so I always love writing about my BBYO experiences. I showed everything I got from the IC shuk. This was also the month that I changed my URL from a .blogspot.com to a .com. I'm so proud to think of how far I've come in the world of blogging in such a short timespan. 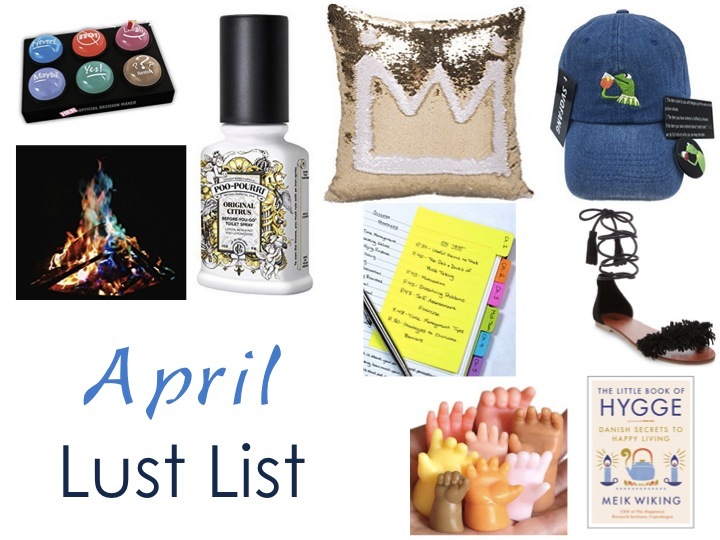 April Lust List // I absolutely love this post. I'd still love to receive so many of these products now. I think the hat with Kermit drinking tea is so funny and I'd love to prank my sister with the tiny hand soaps. 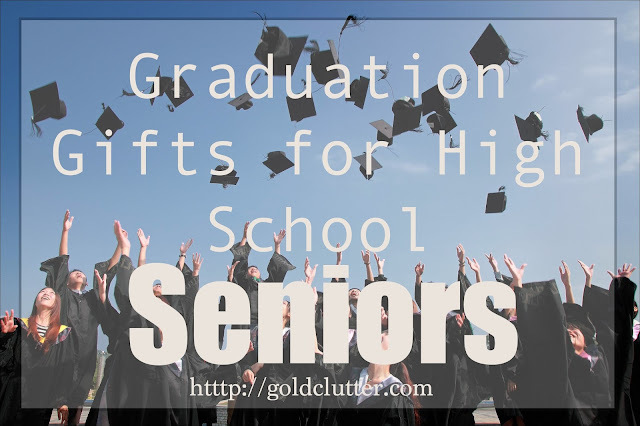 Graduation Gifts for High School Seniors // This post was so fun to look back on. I plan on referring when I give Seniors gifts this year for graduation. I love how the visual turned out because it was my first time using stock photos. I spent my spring break volunteering with Give Kids the World, and I had an absolute blast and a half interacting with the families. I wrote a recap of my time there that fills me with so many smiles to read. Step Into My Week: Boston and Rhode Island // This was my first post that I wrote truly relating to travel (it's kind of like a guide on what to do in Boston and Rhode Island), so I was a little taken aback by how well received it was. I'd love to incorporate more travel blogging this year. This month Gold Clutter turned 1. The first year of Gold Clutter brought so much joy, and I have to say that so far year 2 has been even better. I'm excited for all that happens in the coming years. Step Into My Week: Camp & Honeysuckle Gelato // This month wasn't my greatest month content wise as I was at camp and working the whole month, but I managed to get a post up sharing an update of what I'd been up to. Step Into My Week: Kiawah Island, Charleston, & Family Visits // This update brought so much happiness to me. I adored getting to spend time with my family, friend, and campers that week. I'm so excited for this summer after reading my recap of the week. Step Into My Week: MIT Intake, Big/Lil Reveal, & Confirmation Retreat // This week was also another great week. It was an exciting week with several sleepovers that brought tons of fun. What I Got My BBYO Little // Sorority Big/Little // This post is a perfect example of what to get your BBYO little. I accidentally haven't printed my Big/Little picture, so I need to get on that right away. Hamsa Necklace DIY // This post was my first DIY post. I was so surprised by how easy it was to make, so I'd love to try making other jewelry. 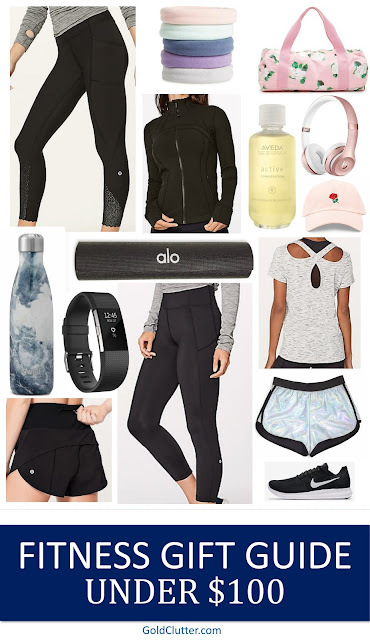 Fitness Gift Guide Under $100 // I discovered that I love making gift guides. It's seriously so much fun to create graphics. I'd love to receive any of these products on this list, so I'll be keeping my eyes open for a good sale to shop. What were your favorite posts of 2017? I love that some of my favorites were reader favorites. Be sure to let me know in the comments what content I should create for this year. Happy Tuesday and Happy New Year! I took a little break from blogging because I wanted to truly enjoy spending time with my family over winter break and to relax and recharge a bit! I'm back and ready to share tons of great posts in this new year. Since it's been a while since my last post, I figured I'd share a Step Into My Week post to update y'all on what's been going on! To start off my winter break, I had mouth surgery to get my wisdom teeth removed. I definitely didn't expect to be so lazy for the days following the surgery, but I was a little out of it. I had a great time hanging out with my sister and eating way too much ice cream. My doctor said the pain wouldn't really kick in until the second or third day, and he was definitely spot on. I'm thankfully all better now and just have a check-up this week before I can put this behind me. After all, it's so 2017 - haha. I had a really relaxing break as a result of my surgery. After I was back to normal, I spent my fair share of time navigating the mall. My sister absolutely adores shopping and all that the mall offers. I personally like to do my shopping online and go to the mall for returns. It was definitely a little weird frequenting the mall so much, but my sister and I had lots of fun shopping around. Speaking of my sister, I thought it would be fun to share what I got my sister for the holidays. I always like to take note of what my sister likes throughout the year so I can get her a great gift she'll love that's not on her list. I was having a difficult time brainstorming what gift to get her but after much debate, I landed on getting her a pair of sunglasses. She picked out a pair of Ray-Bans that will last for years to come. I'll definitely be borrowing her sunglasses when I want to change up my look. I've linked the pair that I got for her, but I can't find the great deal I got from Sunglass Hut online. If you're in need of sunglasses, I have a post featuring my favorite sunglasses under $150. I love spending time with my cousins so I was delighted to spend time with them in their town, Asheville. We had a great time goofing off together per usual. We ended up going to Sky Zone one day an hour before they closed. I'd been to Sky Zones previously in Atlanta but I hadn't been in years so I was amazed by all that Sky Zone offers now. We had a great time jumping around on their classic trampoline squares, playing dodgeball, trying out the obstacle course, and skyjousting. It made for a great afternoon that was filled with exercise. I'd actually love to go back to the Atlanta one because I truly enjoyed this form of exercise. I want to let y'all know about a new shampoo I've been trying out for the past several weeks. Maple Holistics was so kind to send me their Argan oil shampoo to test out. The shampoo gets super sudsy when you mix in a little water so I know my hair's getting squeaky clean. I also love the not too overwhelming smell that smells great. Also, the shampoo has lasted me for quite a while considering I normally go through shampoo a little fast. I'm definitely very impressed with their Argan shampoo. You can test out their products with their free sample program to make sure you're getting the products that will work best for you. Disclaimer: This post was written in collaboration with Maple Holistics. I received free product in exchange for this post. All thoughts and opinions are my own. Thank you for supporting the brands that support Gold Clutter!